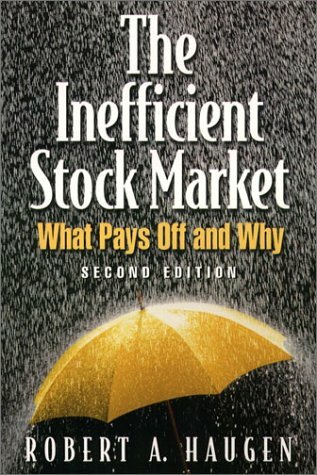 Sparked with wit and humor, this clever and insightful book provides clear evidence that the stock market is inefficient. In the author's view, models based on rational economic behavior cannot explain important aspects of market behavior. The book tackles important issues in today's financial market in a highly conversational and entertaining manner that will appeal to most readers. Chapter topics include: estimating expected return with the theories of modern finance, estimating portfolio risk and expected return with ad hoc factor models, payoffs to the five families, predicting future stock returns with the expected-return factor model, super stocks and stupid stocks, the international results, the topography of the stock market, the positive payoffs to cheapness and profitability, the negative payoff to risk, and the forces behind the technical payoffs to price-history. For anyone who wants to learn more about today's financial markets.